Driven by a chauffeur, your limousine hire is usually a luxury sedan with a stretched wheelbase. ​These fabulous cars are the reserve of rich and famous people, who are usually lucky enough to own one. 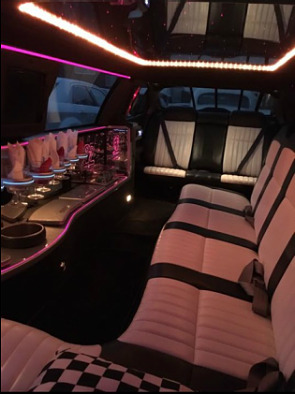 We have a wide range of limos to hire with hummer limos to pink limos and everything in between. ​With Newcastle Limos we offer the best price limo hire in the North East and have amazing cars that can be rented for special events, like proms or weddings, anniversaries or birthdays. ​Perfect to make you feel unique and special. "Outstanding value for money. We had an amazing night and felt like royalty!" 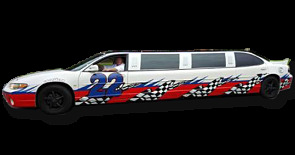 Newcastle Limos are your ultimate source for a one of a kind limousine experience. We can liven up any event and get you where you need to go in style. We are available to answer your every call and can create custom experiences for a variety of different events. From proms, to birthdays, graduations, engagements and more we are available to provide you with an amazing level of service at very competitive prices. Many people think of Limousines as something that is reserved for Hollywood’s elite actors and extremely wealthy individuals but with the affordable rates from Newcastle Limos, you can consider a limousine as your transportation option for any kind of event. 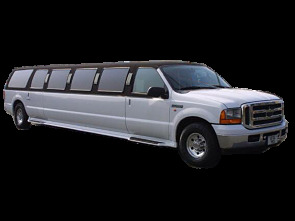 Hiring a limousine is a great way that you can bring luxury to any event and impress your friends along the way. For long journeys and trips to nearby cities a limousine is truly the nicest way to travel offering you the chance to bask in lush surroundings while chatting and enjoying refreshments on the way to your destination. Our operators are all very experienced in the limousine industry and we are interested in delivering a one of a kind experience. Feel free to provide us details about your event such as for valentines or an engagement and allow us to take pictures for you as well as recommend some stops for you along the way. We know the area we work in well and can take special consideration to get you to your destination efficiently or take a more scenic route if you request so that you can take in some of the area attractions and views. 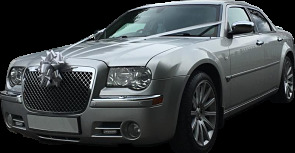 No matter the type of experience you would like to have we are here to help and can provide you with extras inside the limo such as our large car or party limo service which is perfect for large groups and bachelor/bachelorette parties. Feel free to contact us for any inquiries and to make requests. We recommend that you call into our service well in advance of your hire. We do have some smaller cars that may be available on short notice, but for busy events and seasons such as prom and graduation season, our bookings can fill up quickly. Call ahead and speak to a customer service representative from Newcastle Limos so that we can help find the best limo hire to make sure you have a great night out. 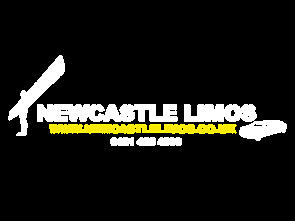 Choose Newcastle Limo Hire for all types of event from Hen and Stags to Birthdays and Anniversaries. We will not be beaten on price. Get a free quote now.